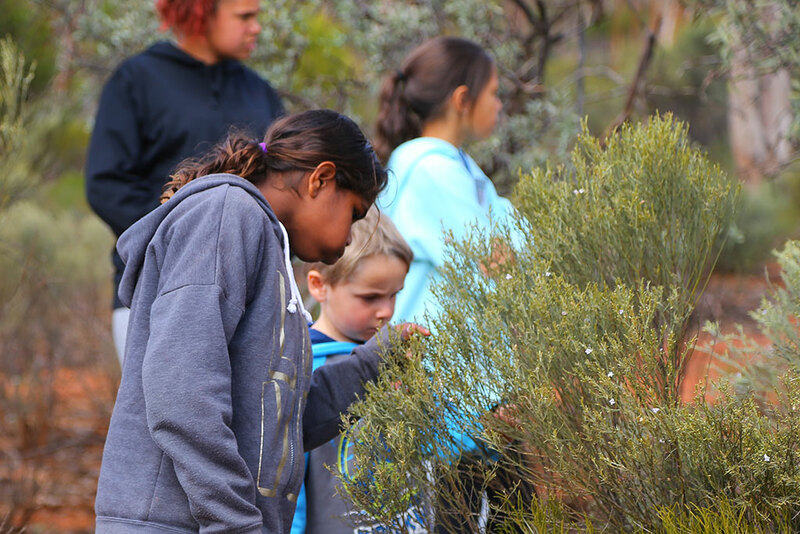 Kids will learn how to manage a camp, collect seed and will find out how mining companies revegetate mining sites. 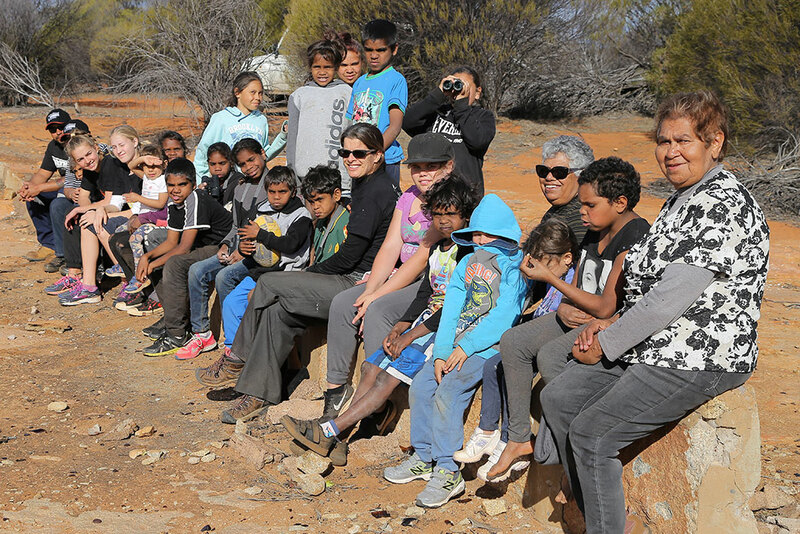 “It is important for the kids to work with all stakeholders, to have a say about how we look after our country and learn real life skills.” Said Betty. Kids on Country has been running for three years and this year the Kids will visit Credo Station and learn about the Indigenous Ranger program, they’ll check out the Kalgoorlie Boulder Urban Landcare Group and host a visiting lecturer from John Moore Liverpool University in the UK, leading tours showcasing how they learn science skills on country. The Kids on Country book featuring artworks done by the Kids in the Great Western Woodland will be launched in February 2019.